In a Westminster speech, the Conservative peer – who left government in 2015 after five years at the Cabinet Office – accused senior civil servants of frequently misleading ministers, and argued that “too often promotions are made on the basis of personal patronage and time-serving rather than on merit and talent” – a practice he dubbed “turkey farming”. He also claimed that reforms introduced on his watch – including the launch of the Government Digital Service – were now being pared back by senior officials, who remained resistant to change. "The civil service continues to deliver more for less and is blessed with a talented and committed cadre of public servants"
Responding to Lord Maude’s speech, FDA General Secretary Dave Penman pointed out that “reform in the civil service started long before Lord Maude arrived at the Cabinet Office and has continued after his departure”. He added: “Lord Maude describes a civil service that I, civil servants, and I’m sure many ministers, will simply not recognise. 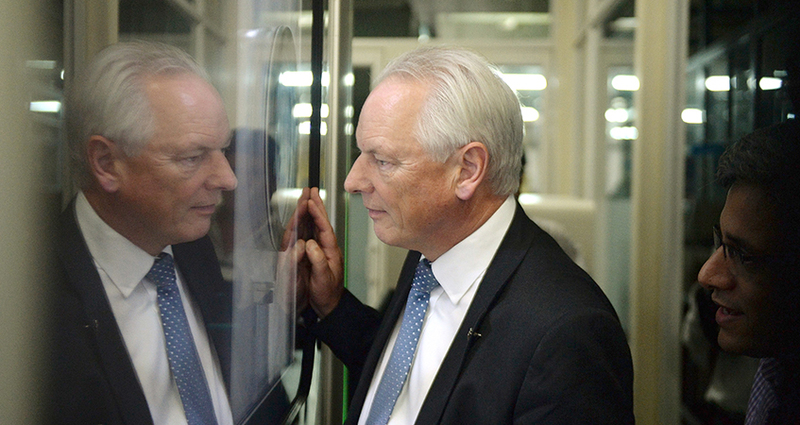 The civil service, like all large organisations, has institutional failings and frustrating bureaucracies, but to paint a picture of these as commonplace and routine is disingenuous, and perhaps reflects more on Lord Maude’s own fraught relationship with individuals. “The civil service continues to deliver more for less and is blessed with a talented and committed cadre of public servants,” Penman explained. “It’s those civil servants who actually delivered the £50bn of efficiencies Lord Maude is keen to talk about – all while maintaining the quality of vital public services.